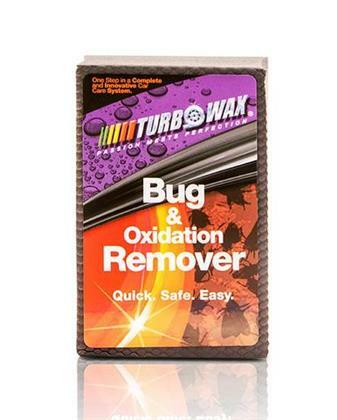 The Turbo Wax Oxidation Block falls in the mid-range between the medium and ultra-fine grades of detail clay. Like clay, the Turbo Wax Oxidation Block quickly removes bonded surface contamination, preparing it for polishing and sealing. A single Oxidation block will clean your car surface up to twenty-five times, making it a more efficient than the traditional clay bar. Not only is safe for your vehicle surface but it also works on your vehicle windshield.